When Tom's Hardware published an article titled "Just Buy It: Why Nvidia RTX GPUs Are Worth the Money," many figures in the tech press denounced the article as "insane" and "ridiculous." However, Avram Piltch, the author of the article, says his work has been "misunderstood." 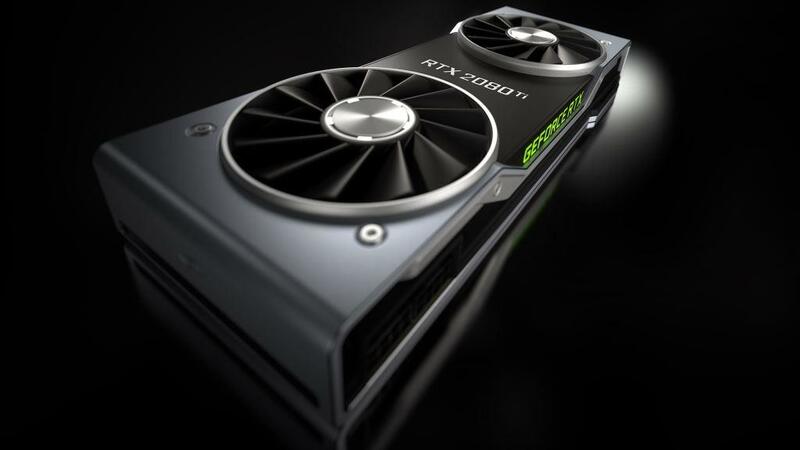 As a response to a fellow Tom's Hardware writer Derek Forrest, Tom's Hardware's Editor in Chief Avram Piltch decided to write a rebuttal titled "Just Buy It: Why Nvidia RTX GPUs Are Worth the Money." Not only on Tom's Hardware, but across many tech publications and YouTube channels and Twitters, journalists have been recommending against preordering the RTX 20 series GPUs, because the reviews for these cards have not been released yet. However, Avram Piltch has a far different point of view on the matter. Let's say you are building a new system or planning a major upgrade and you need to buy a new video card this fall. You could buy the last-generation GTX 1080 Ti for as little as $526, but if you do, you won't be able to take advantage of key RTX features like real-time ray tracing and great 4K gaming performance until your next upgrade. Perhaps it is a fair point, but detractors such as Steve Burke from Gamers Nexus quickly pointed out, "we don't know anything about perf yet." Later, Steve Burke published a video titled "Response to Tom's Hardware's Insane "Just Buy It" Post [RTX 2080]." The video went on to criticize and mock the Tom's Hardware article for being "delusional." Other tech journalists also criticized the article in the same manner. My point is that, if RTX cards deliver even half of what they promise, they are worth the current prices (provided you can afford to pay them). Whether you want to buy one now (or at launch), I would not wait for some hypothetical future day when prices may drop. Avram Piltch strongly emphasizes the performance Nvidia promises, 35-125%, in his recommendation for buying the new RTX GPUs without even reviews being out yet. He also recommends against 10 series GPUs because they are now "last gen." Avram Piltch's article has definitely stirred conversation, both against and also in favor of his point of view. Whether or not Nvidia's claims of 35-125% more performance over last generation are true, we can only know once reviews come out this September.